Published by Vincent Publishing Company, Spalding First UK Edition 1977. 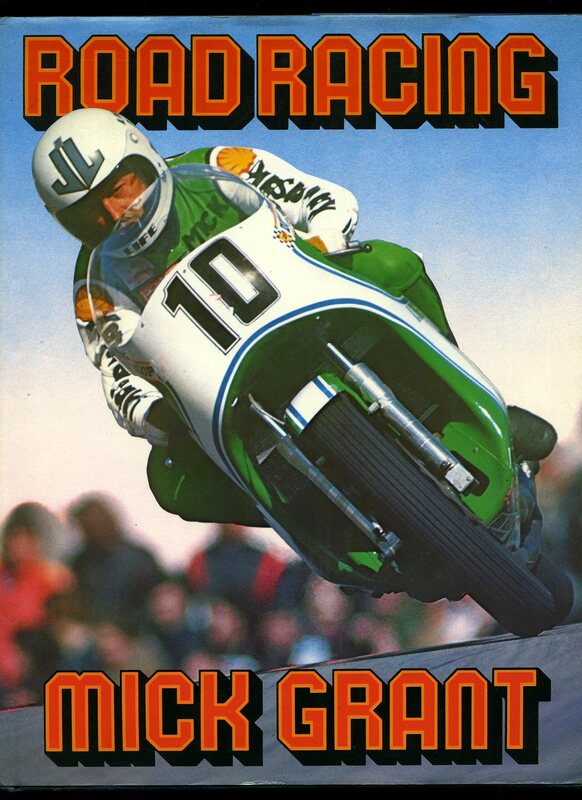 Lincolnshire 1977. 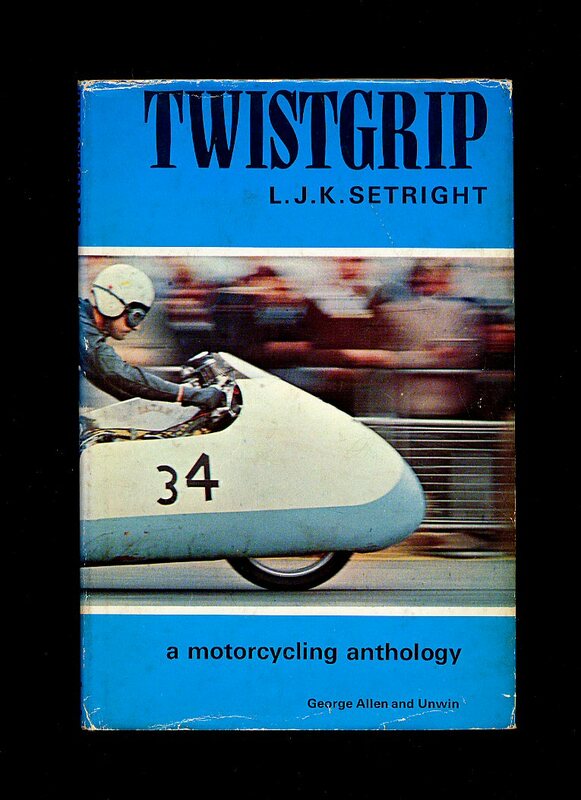 Published by Haynes Publishing, Sparkford, Yeovil, Somerset First Edition 2010. 2010. Published by Goose & Son Publishers, Norwich First Edition 1974. Norwich 1974. Published by Transport Bookman Publications, Brentford, London First Edition 1976. London 1976. First edition hard back binding in publisher's original aqua blue paper covers, gilt lettering to the spine. 8vo. 9'' x 6'' 187 pp. 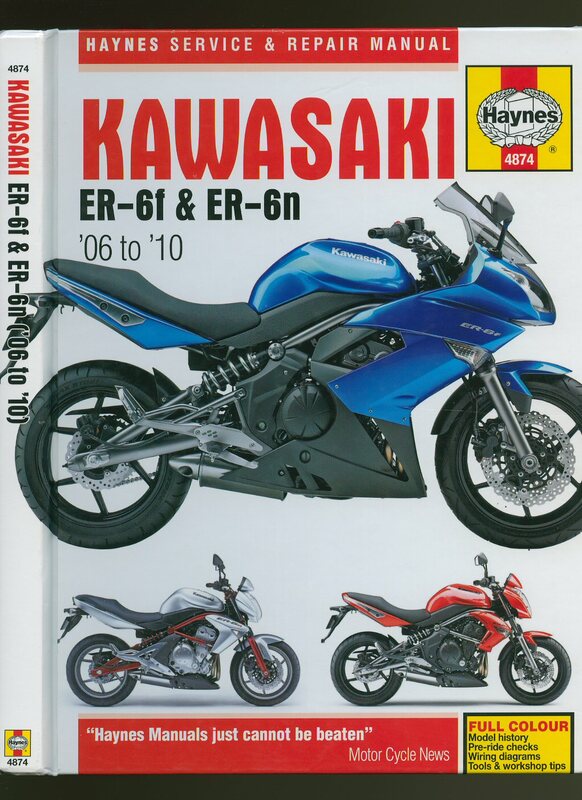 ISBN 0851840167. 89 full-page monochrome illustrations throughout. Fine condition book, in Fine condition dust wrapper with small crinkle of the paper to the foot of the spine, not price clipped. Dust wrapper supplied in archive acetate film protection, this protects and prolongs the life of the paper, it is not adhered to the book or to the dust wrapper. This book is not signed by the author. Member of the P.B.F.A. 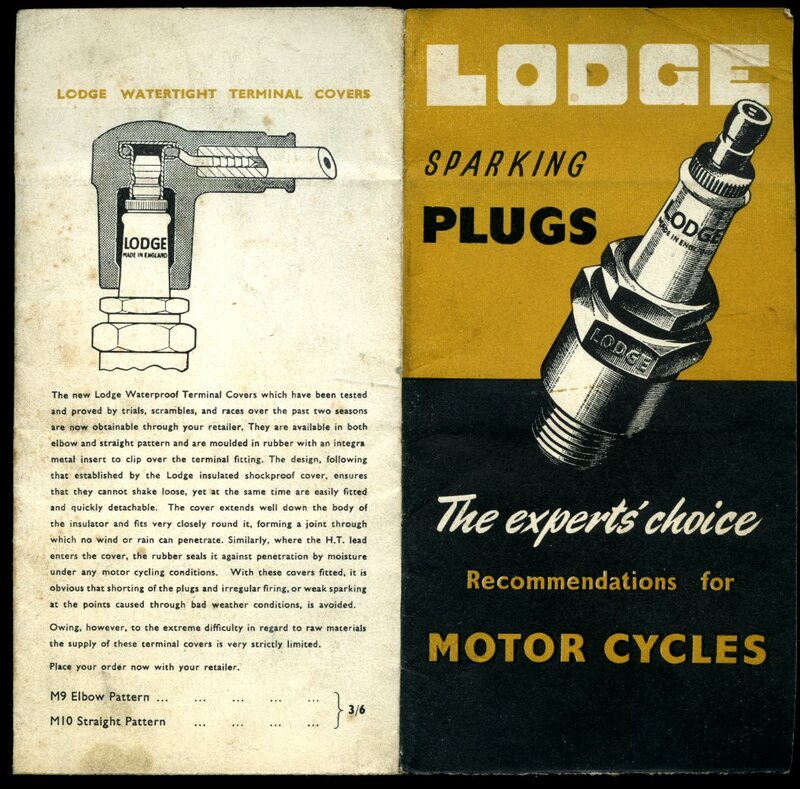 Published by Lodge Plugs Limited, Rugby March 1952. 1952. Publisher's original illustrated card wrap covers [soft back]. Double sided 7'' x 3½'' opening over 6 sections to 10½'' x 14½'' when opened. In Very Good condition. Member of the P.B.F.A. Kenelm Edward Lee Guinness MBE (14 August 1887 - 10 April 1937) was an Irish-born racing driver of the 1910s and 1920s mostly associated with Sunbeam racing cars. He set a new Land Speed Record in 1922. 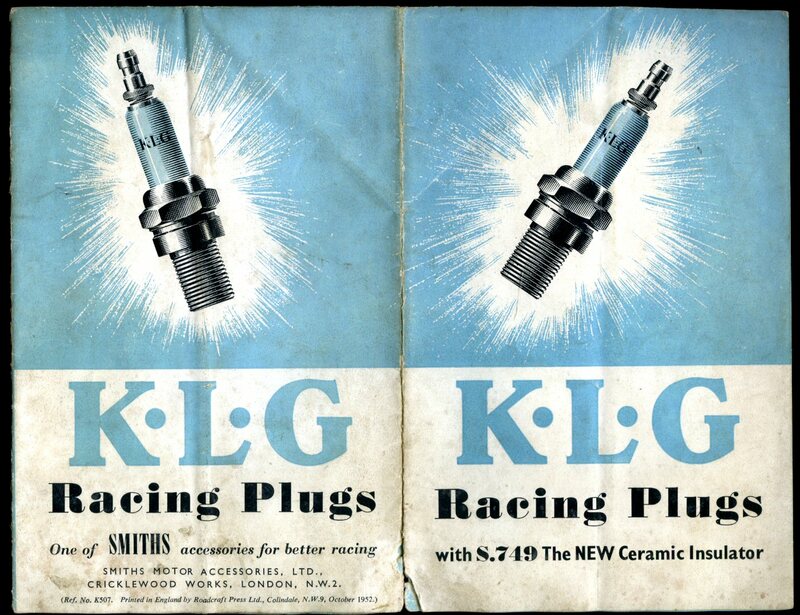 Also an automotive engineer, he invented and manufactured the KLG spark plug. A member of the Guinness brewing family, and a director of the company, he lived and died in Putney Vale, and was buried at the nearby cemetery, bordering Putney Heath (Smiths Motor Accessories Ltd.,). 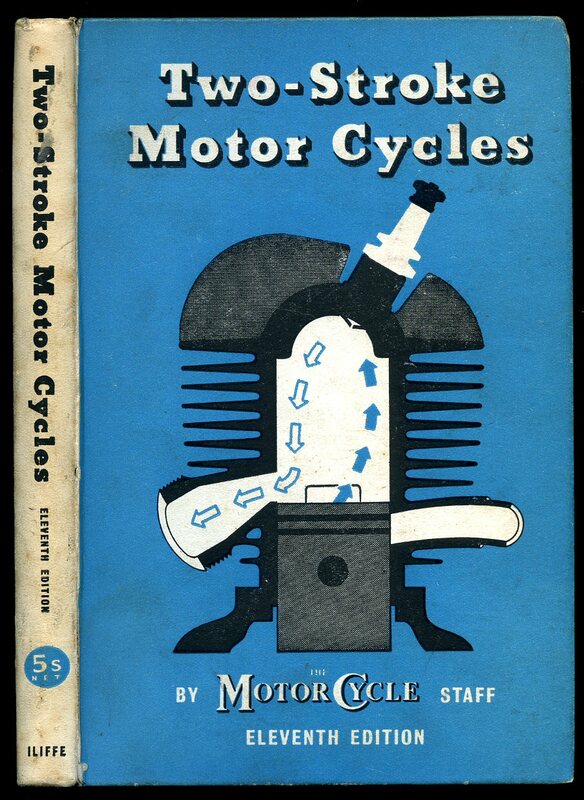 Published by Smiths Motor Accessories Ltd., Cricklewood Works, London October 1952. 1952. Publisher's original illustrated card wrap covers [soft back]. Double sided 7'' x 5'' opening over 6 sections to 15'' x 14'' when opened. In Very Good condition with small tear to the bottom of the spine. Member of the P.B.F.A. Published by The Hamlyn Publishing Group Limited, London 1979. London 1979. Published by Iliffe & Sons, Dorset House, Stamford Street, London Eleventh Edition 1952. 1952. Hard back binding in publisher's original sea blue, black and white illustrated paper covers, black lettering to the spine. 8vo 7½'' x 5¼'' 150, viii [pp]. Monochrome illustrations throughout. Front end paper clipped and in Very Good condition. Member of the P.B.F.A. Published by C. Arthur Pearson Ltd., Tower House, Southampton Street, Strand, London First Edition 1948. 1948. First edition hard back binding in publisher's original burgundy cloth covers, black lettering to the spine and the upper panel. 8vo 7½'' x 5¼'' 176, xvi [pp] illustrated advertisements. Monochrome illustrations throughout. Foxing to the end papers. Near Very Good condition book in near Very Good condition dust wrapper with soiling of the white paper to the spine, shallow rubs to tips and corners, not price clipped 5/-. Dust wrapper supplied in archive acetate film protection, this is not adhered to the book or to the dust wrapper and can easily be removed should you so wish. Member of the P.B.F.A. Published by B. S. A. Cycles Ltd., Birmingham February 1951. 1951. 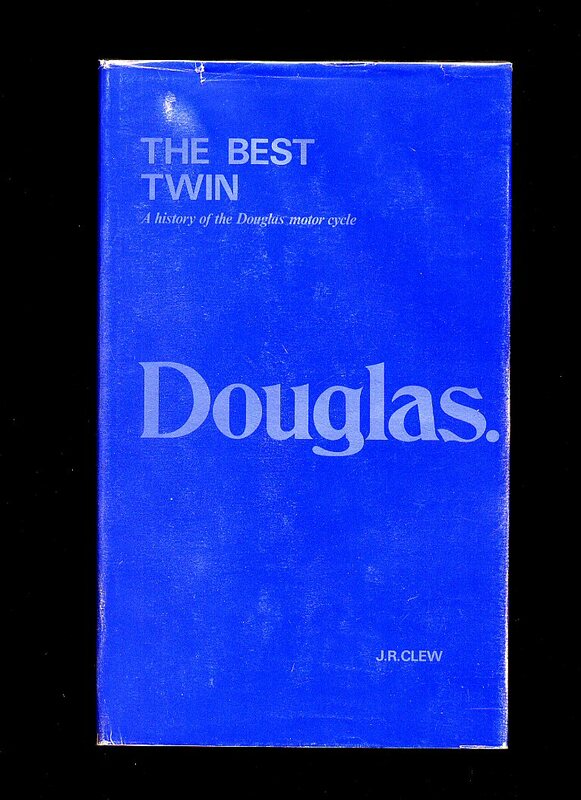 Publisher's original stapled pale blue card covers, black lettering to the upper panel. 8vo 6½'' x 4'' 56 pp. 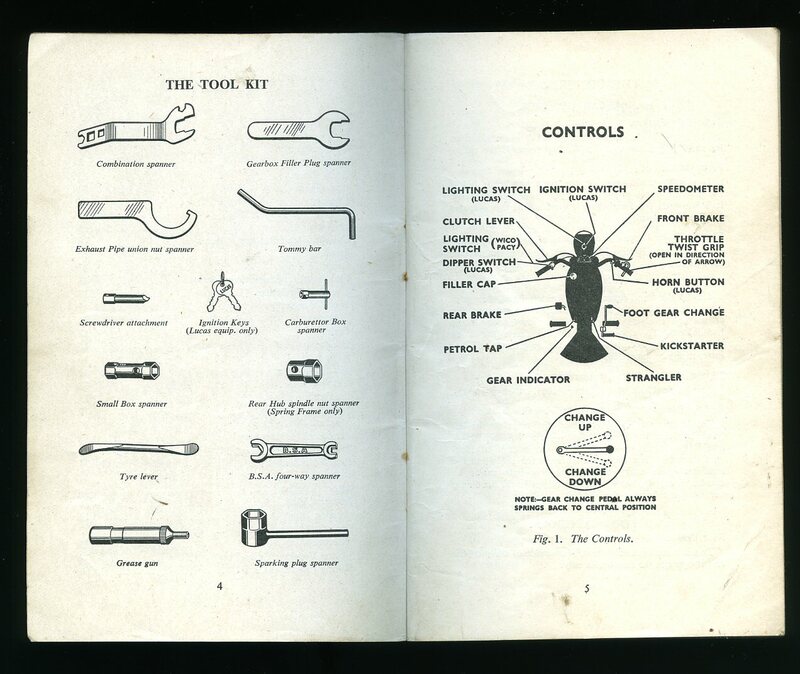 Monochrome diagrammatic illustrations throughout. Light oily marks to the covers with a couple of finger marks to the title page, no dust wrapper as published. Member of the P.B.F.A. 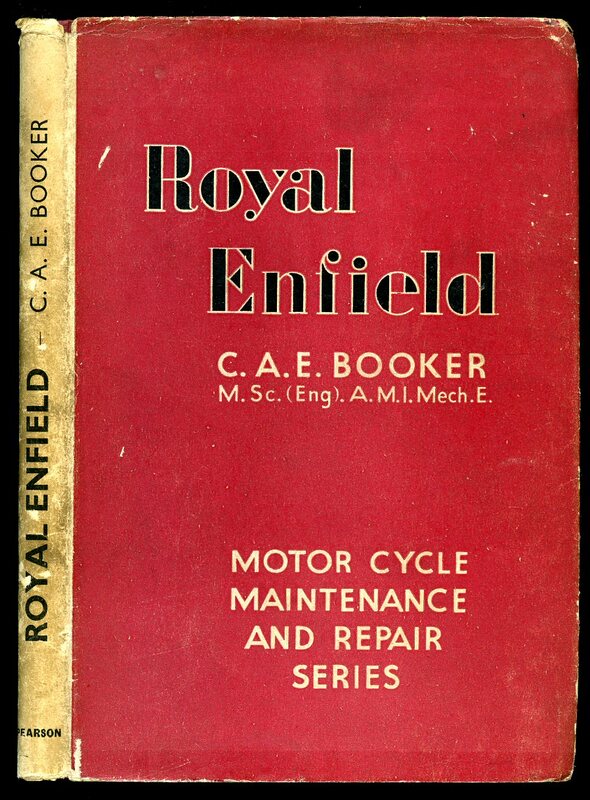 Published by The Enfield Cycle Co. Ltd., circa 1950 edition not stated. 1950. Publisher's original stapled camel card covers, black lettering to the upper panel. 8vo 6½'' x 4'' 26 pp. 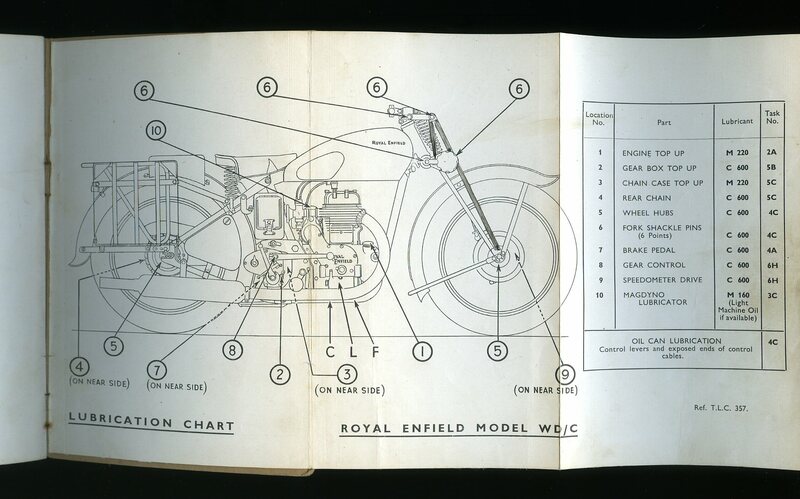 Monochrome diagrammatic illustrations, fold-out illustration to the rear. Light oily marks to the covers with a couple of finger marks to page edges, indigo number stamp to the front cover and title page, no dust wrapper as published. Member of the P.B.F.A. 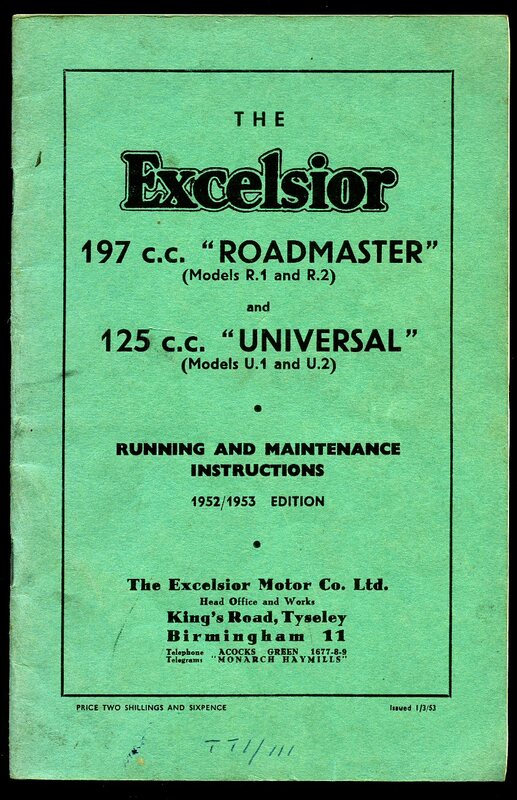 Published by The Excelsior Motor Co. Ltd., King's Road, Seeley, Birmingham March 1953. 1953. Publisher's original stapled green card covers, black lettering to the upper panel. 8vo 8½'' x 5¼'' 40 pp. Monochrome diagrammatic illustrations and photographs throughout. Covers clean and with a couple of finger marks to page edges, no dust wrapper as published. Member of the P.B.F.A. 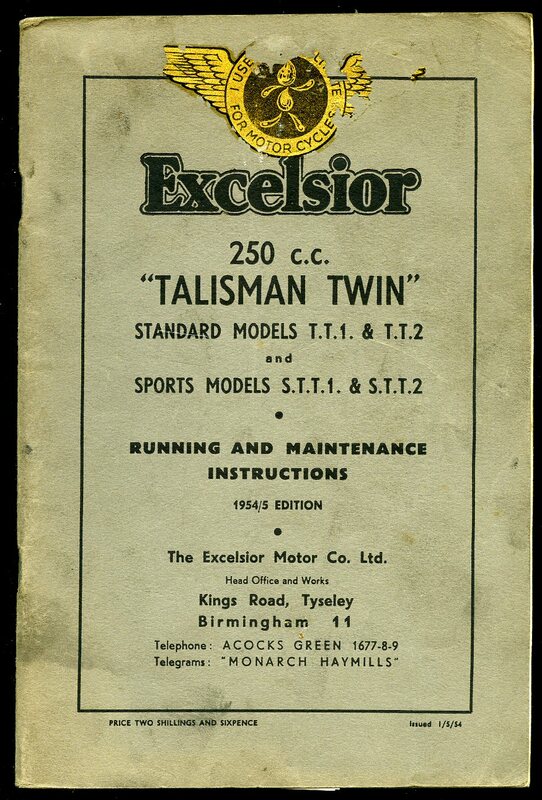 Published by The Excelsior Motor Co. Ltd., King's Road, Seeley, Birmingham May 1954. 1954. Publisher's original stapled green card covers, black lettering to the upper panel. 8vo 8½'' x 5¼'' 68 pp. 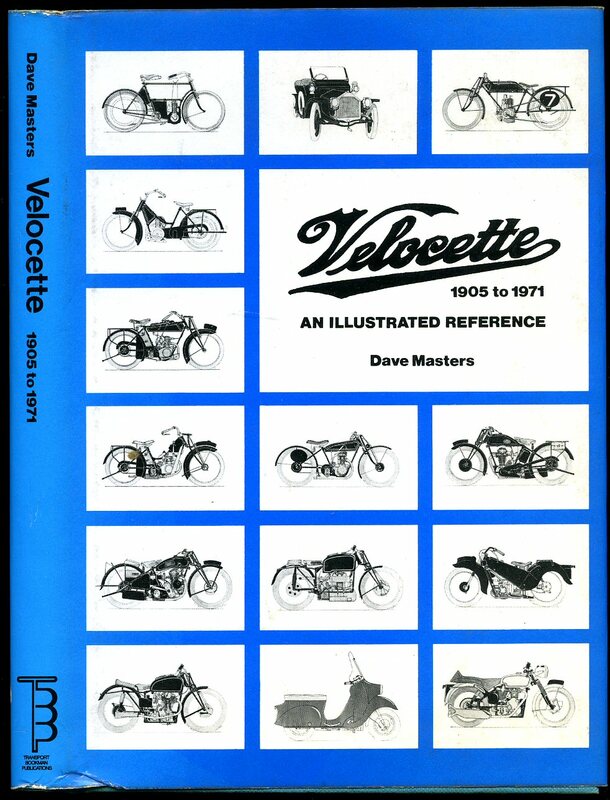 Monochrome diagrammatic illustrations and photographs throughout. Very light oily marks to the covers with a couple of finger marks to page edges, no dust wrapper as published. Member of the P.B.F.A. 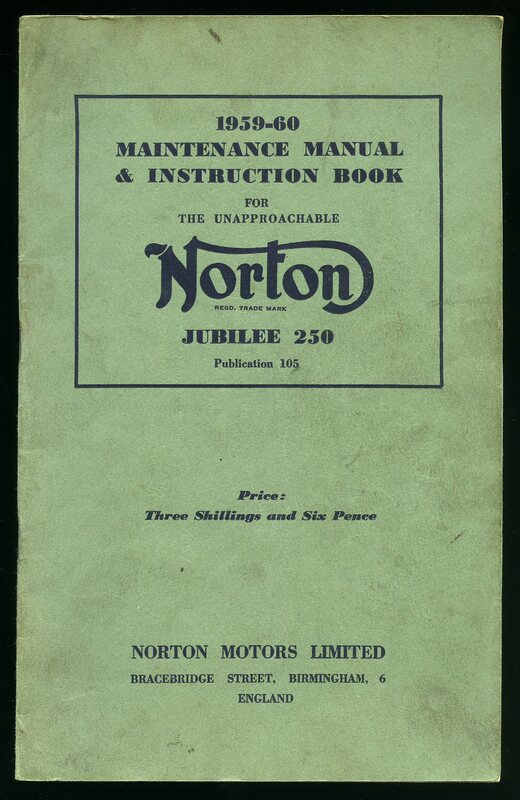 Published by Norton Motors Ltd., Bracebridge Street, Birmingham 1960. 1960. Publisher's original stapled green card covers, navy lettering to the upper panel. 8vo 10'' x 6¼'' 40 pp. Monochrome diagrammatic illustrations throughout. Very light oily marks to the covers with a couple of finger marks to page edges, no dust wrapper as published. Member of the P.B.F.A. 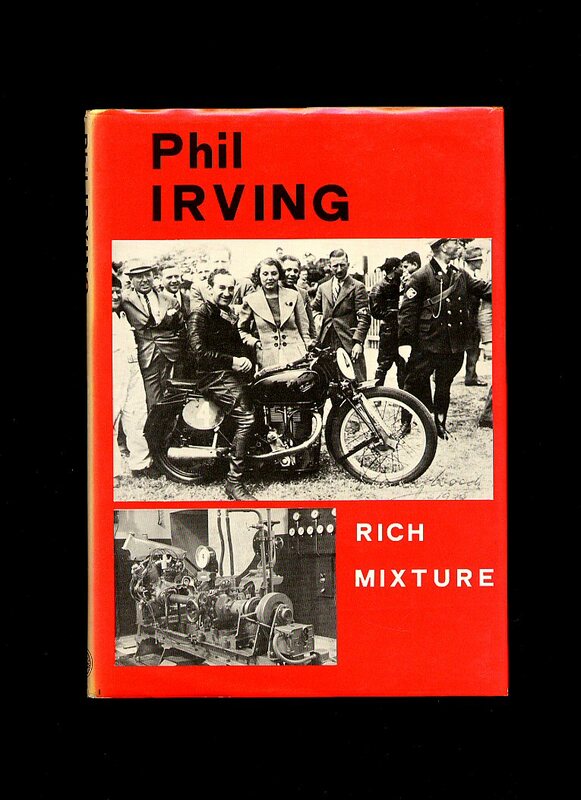 Published by George Allen & Unwin Ltd., Ruskin House, 40 Museum Street, London First Edition 1969. London 1969.